Pelaw-Main Colliery was commenced in 1901 by the partnership of John & William Brown, and later by the firm J & A Brown while being operated from 1931 by successor companies. 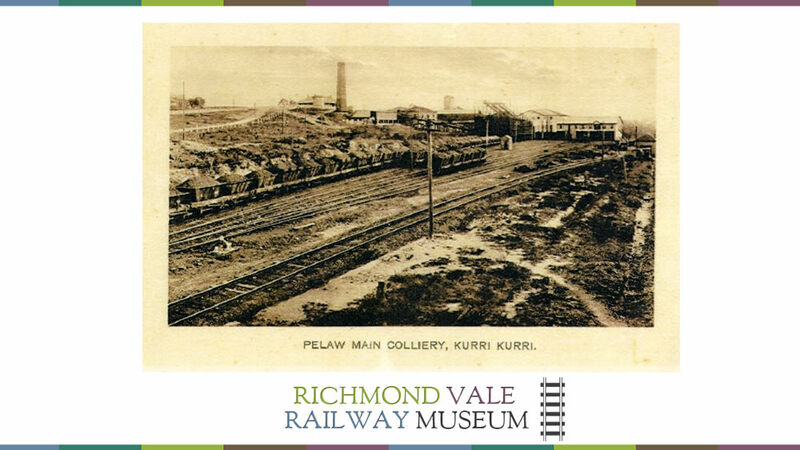 It was a drift mine, being driven into the outcropping coal seam on the rise to the south of Kurri Kurri township. Remaining structures on the site include the bathhouse, colliery office, drawing office and some pithead structures. Now leased to private occupants, the houses to the east of the colliery site were formerly the residences of senior colliery employees. Further examples of rollingstock and mining machinery are displayed in the area between the platform and the colliery buildings. Access to Pelaw Main is currently limited by the closure of the direct passenger line for repairs to a bushfire-damaged bridge.